Workshop: Needle-Felted Dolls. Saturday. May 28, 2016. Adults and Children welcomed. A great mother and child experience! ages 8+ Homeschoolers, adults, and others welcomed. Spots limited. Sign up at Piecemakers County Store. Workshop: Mother’s Day Greeting Cards. Saturday, April 30, 2016. Needle-Felted, Natural Wool Greeting Cards/Mother’s Day Gifts. Adults and Children welcomed: A great mother and child experience! Beginners welcomed. No experience necessary. To reserve your spot, please register Piecemakers Country Store website here. 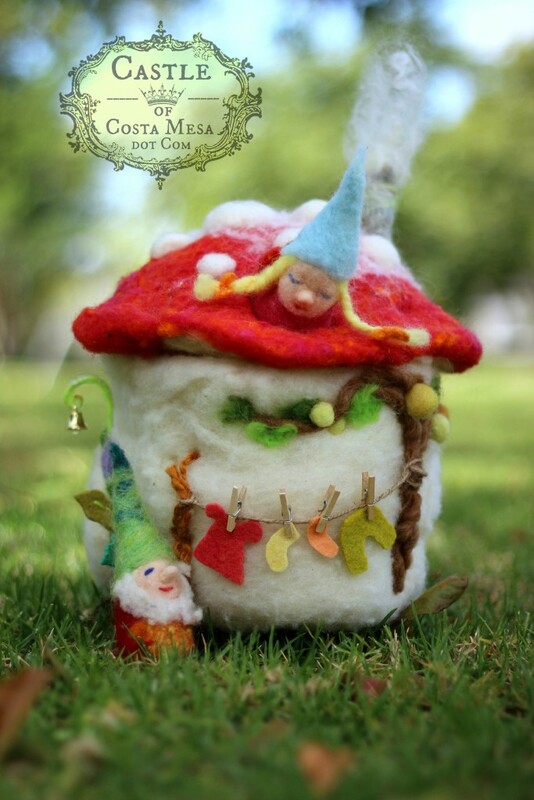 Make a pair of 5 inches little needle-felted doll house dolls with sweet faces. You can make young princess or old gnomes. They have pipe-cleaner armatures so you can pose them. They make cute dolls for your homemade doll houses or needle-felted playscapes. View Jzin’s Upcoming Events and Workshops here. Click here to print out a flyer of classes for homeschoolers/children’s felt workshops. For the ones you love this year, handmake these soft and warm, keepsake greeting cards/fiber artwork that can be hung and displayed year round. This needle-felted craft is just in time for Mother’s Day. These wool pictures are backed with water color paper (to write your personal greetings on) and can be hung and displayed on a ribbon. In this class, you will make 2 wool greeting cards. You will be guided, step-by-step to complete your first project. You can express your own creativity by designing your own second project with the guidance of your instructor. These make wonderful, personal gifts for Mother’s day, birthdays or Christmas Tree Ornaments. 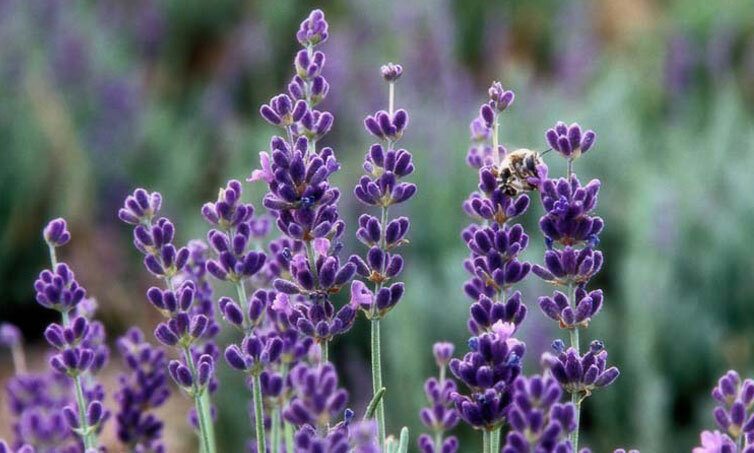 Create a sweet little springtime playscape with cute little animals in their home! Felting is a natural and versatile medium. In this 3 week workshop, you will learn the basics of making shapes into creatures and their habitat. We shall be making parts of a springtime woodland playscape that will come together as a whole at the end of the three weeks. 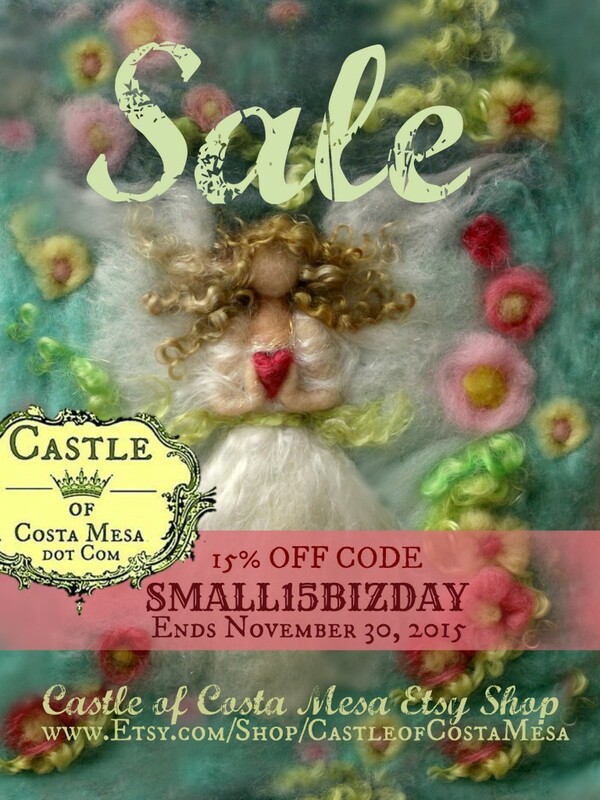 Jzin’s Workshops, Enter here : Castle of Costa Mesa Workshops. 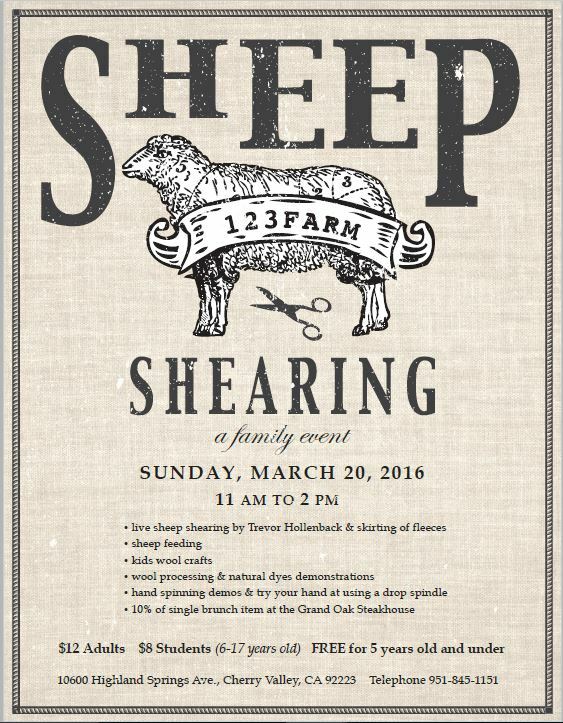 Castle of Costa Mesa will be present to demonstrate felt crafts at this year’s Sheep Shearing at Highland Springs Resort. Come join us! March 20, 2016. Sheep Shearing at Highland Springs Resort. 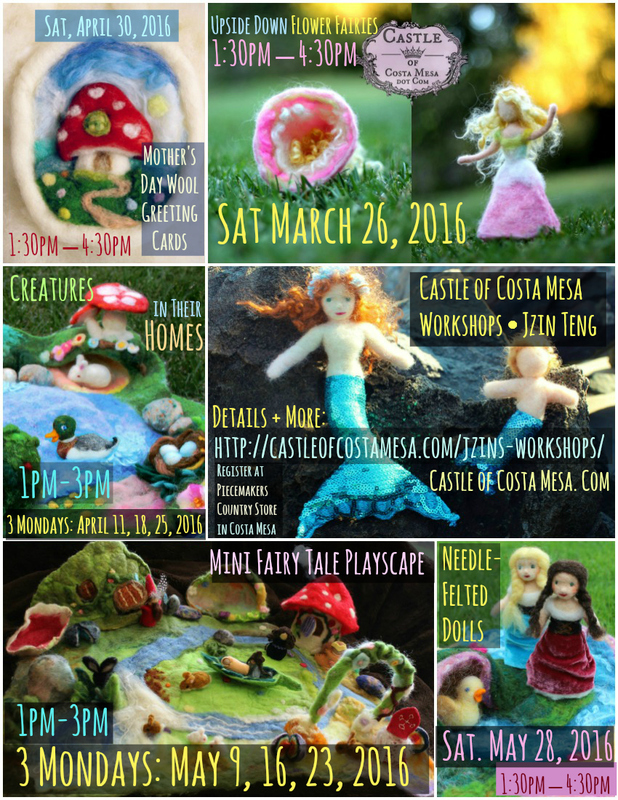 Castle of Costa Mesa will be present to demonstrate felt crafts. You may also purchase some of our handwork that day. Come join us! Ages: Adults and Children 8 & +. Piecemakers Country Store in Costa Mesa. Workshop: Toadstool Cottage Night Light with Finger Puppet Gnome Couple. TWO Saturdays, Jan 16 & 23, 2016. 1-4pm. Piecemakers Country Store in Costa Mesa. You may sign up here: Piecemakers Website.